A new petition on the UK parliament website calls for a reform of the permanent residence certification system. 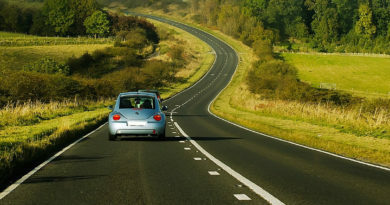 The certification can be requested by citizens of the European Economic Area (EEA) to prove their right to live in Britain on a permanent basis. Since November 2015 it is also a requirement to apply for British citizenship. 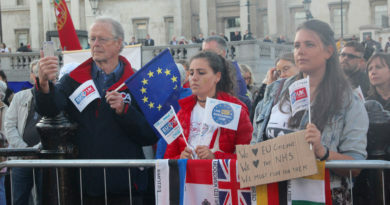 The petition was initiated by Claudia Holmes, a British-Italian who sought support from migration lawyers to help EU nationals keep their rights to live and work in the UK after Brexit. EEA nationals (those from EU countries plus Iceland, Liechtenstein and Norway) can obtain the permanent residence card after 5 years living in the UK. Holmes and lawyers found however that the current system discriminates against several groups of residents, as well as their non-EEA spouses and civil partners. Their petition aims to solve the problem. They ask in particular to scrap the Comprehensive Sickness Insurance requirement for EEA students, homemakers, carers, retired and disabled people or self-sufficient applicants. In essence, all those who are not actively contributing to the British health system through a job or self-employment need to have a European Health Insurance Card (EHIC) or a private insurance policy to access the National Health Service. But many are not aware about this obligation, nor that their application to obtain permanent residence can be rejected because of it. The petition also aims to protect categories who could be denied the certification with the result of discriminating against many families and individuals. In this regard, it proposes that British spouses and civil partners are considered as sponsors for their companions, and parents and carers of British citizens (especially children) are granted permanent residence automatically. There is also a call to allow EU nationals, their spouses and children who have lived in the UK for less than 5 years at the time of Brexit to complete their journey towards permanent residence. Finally, petitioners want permanent residence, which is now linked to EU treaties, to be protected under UK law after the country leaves the European Union. Ever since the EU referendum, the number of applications for permanent residency by EU nationals has increased dramatically. According to data published by the Press Association, 7,307 certifications were granted in the second quarter of 2016, the highest quarterly amount since the collection of data started, in 2006. The total for the first half of the year was 12,503, compared to 4,569 in the same period of 2015. The Migration Observatory at the University of Oxford recently found that up to 84% of EU citizens in Britain could be eligible for permanent residence after Brexit, based on when they arrived in the country. But this will depend on whether they meet all requirements. Permanent residence for EEA nationals is the equivalent of the indefinite leave to remain for non-EEA citizens. Rules in this regard have been amended several times. The most recent changes were made on November 2nd and will affect applications from 1st February 2017. Changes include the introduction of a new verification process for the Home Office to check whether an EEA national or family member qualifies for residence, the requirement to apply through a pre-defined form rather than by letter, the possibility to appeal against rejection from outside the country and the abolition of the right of appeal for extended family members. 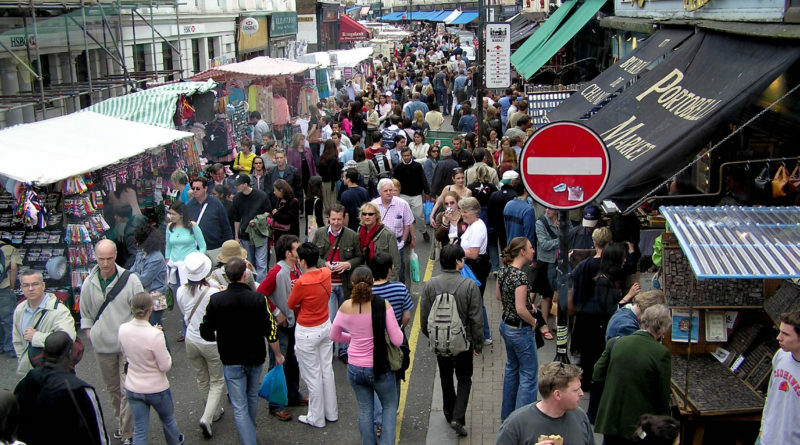 Photo: Portobello Road market, London, 2005. By Adrian Pingstone via Wikimedia Commons. The article was updated to include all categories for which the petition asks to scrap Comprehensive Sickness Insurance. Interesting initiative, but may I remind the Italian petitioners that the naturalisation process of foreigners living in Italy can take anything between 5 and 10 years with no obligation on the part of the Italian state authorities to notify rejection or acceptance thereof. The European Commission has refused to discuss the matter based on reciprocal treatment until after the start of the negotiating process triggered by art. 50. The Italian government has not to date given any indication as to where it stands on the matter, presumably because it is legally bound to european community process, and not bilateral process. Actually that is factually incorrect. Marriage to an Italian citizen guarantees a U.K. citizen Italian citizenship by virtue of marriage after three years of continuous marriage (half that time if the couple have children). That is true of all marriages celebrated abroad. On the contrary, marrying a U.K. Citizen does not guarantee citizenship by virtue of marriage. 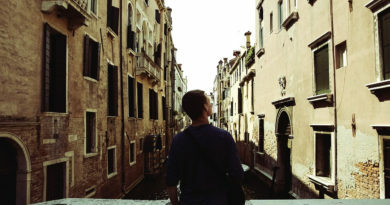 In fact, many Italian people have been told to leave the U.K., inspite of being married to their British partner, because they do not satisfy the indefinite leave to remain conditions even if the have lived here legally for decades (often on the basis that they do not have the little unknown requirement of private health insurance). Also, they have to pass a Life in the U.K. Test, which is frankly absurd, considering that many English people would fail it. Please explain fairness and bilaterality in this respect and how the British government has tackled such inequality. Also, in Italy, an EU citizen can apply for naturalisation after four years of regularly living in Italy, without having to apply for any indefinite leave to remain card, or having to pass an stupid ‘Italian test’. Therefore, please tell me now. Which government is failing reciprocal treatment? I have been living in Spain (with a Spanish wife and child) for nearly 9 years now and have the permanent residence certificate , believe me it was no easy task – proving that I had been working for the first 5 years , had not left the country for too long , not claimed benefits for too long etc .. This whole brexit nonsense threatens to cause masive problems for people like me as if I do have to leave I will not be able to take my Spanish family with me back to the UK . I thought that having Permanent residence would protect me but it apears that it offers no protection at all as it is granted under EU directives which won’t apply to me after Brexit is completed .. So I will either have to do all the residence process again from the start (and risk losing my job in the process) or go back and begin the fight to get my Spanish family legal in the UK . Thanks for nothing Brexit . British citizenship and the subject “yes” or “No” is closed indefinitely, no matter if the British Government likes or does not like it. Whatever immigration status can be treated as a negotiation card and many can be betrayed by both EU and UK gov side as it’s been seen many times in the traitorous to your own kind history set by your rulers (traitors of your own kind). Govs never work for people as they work for their own greed of power and corporal interest – Rule no. 1. Don’t trust anyone, anywhere in this criminal, traitorous, corrupted system that is imposed in many nations across the globe – Rule no. 2. Those two rules will allow you to survive until this globalized mess will fall along with its creators and masters thinking they are the Gods.